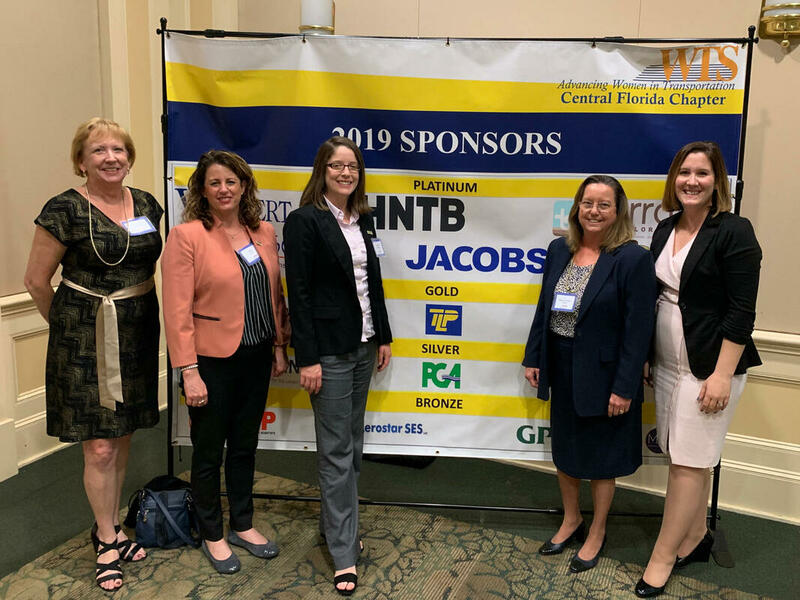 PGA was a silver sponsor at this years Women in Transportation event! We were excited to hear from the ladies who are leading the way for other aspiring women in transportation. PGA had a great time participating in this year's FES Benefit Golf Tournament. Always happy to support local scholarship program as well as the ATHCOUNTS and PROJECT CREATE programs for students in Central Florida. PGA’ers volunteered their time in support of Lakeland’s annual charity event, Pigfest! Attendees were treated to world class BBQ while raising money for local charitable organizations, including an organization Joe Lauk volunteers for, Explorations V Children’s Museum. 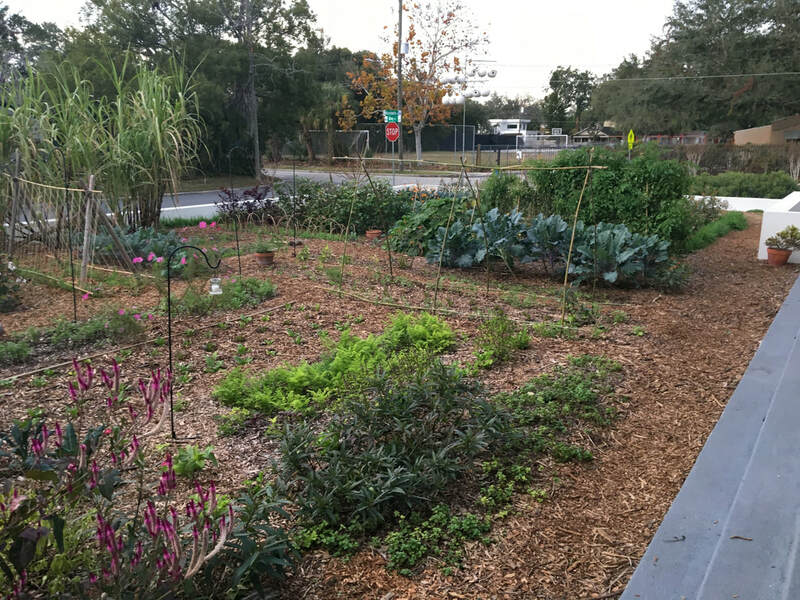 PGA's donation went to support a local children’s educational community garden in the Orlando area. 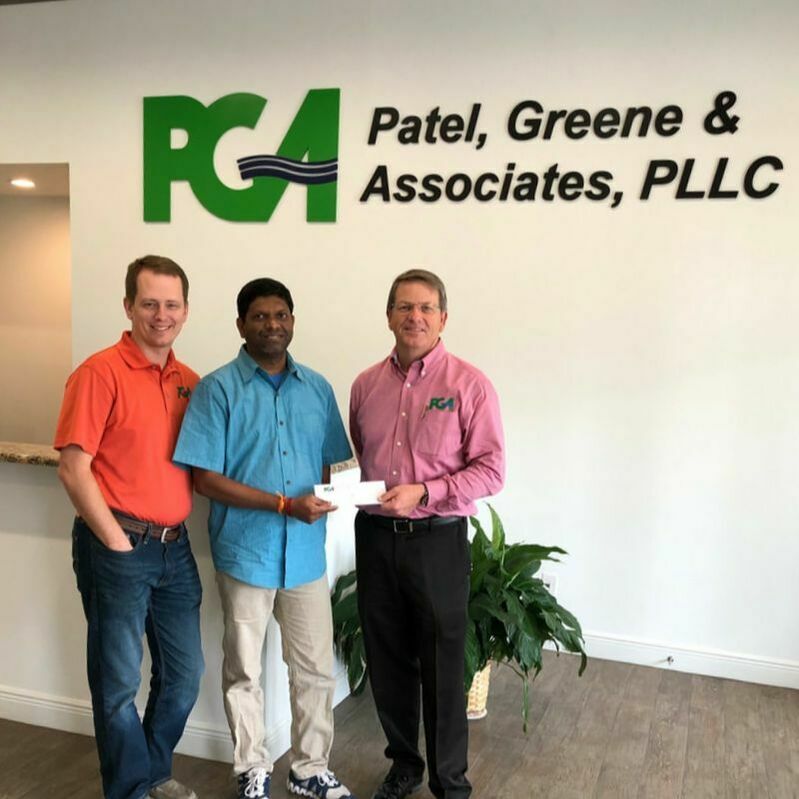 PGA donated to this non-profit that provides scholarships to underprivileged students in India. one full barrel of toys! 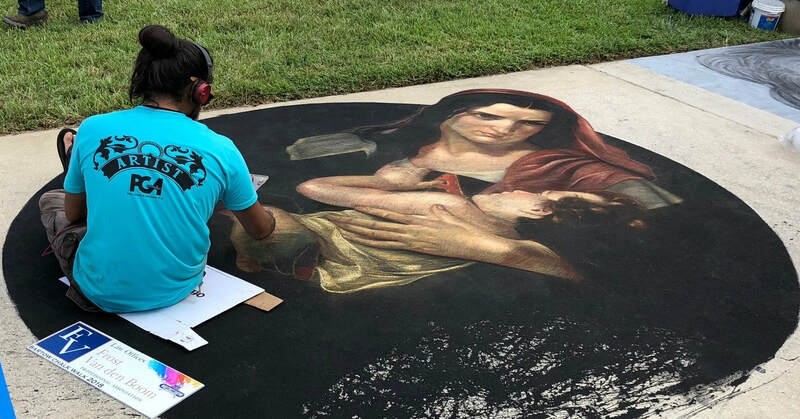 Bartow’s Chalk Walk in the Park, is Polk County’s first professional Chalk Art event. PGA was proud to be a sponsor at this cultural community gathering! We enjoyed seeing the impressive level of talent from local artists. PGA participated in the FDOT's Hurricane Michael Relief efforts. 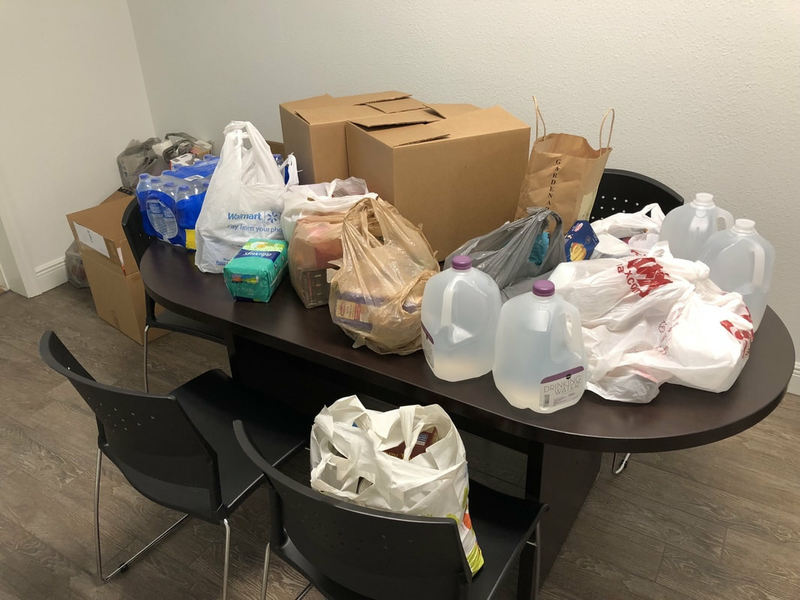 Our Florida neighbors to the north suffered devastating impacts from Hurricane Micheal and PGA was glad to help gather supplies and contribute. 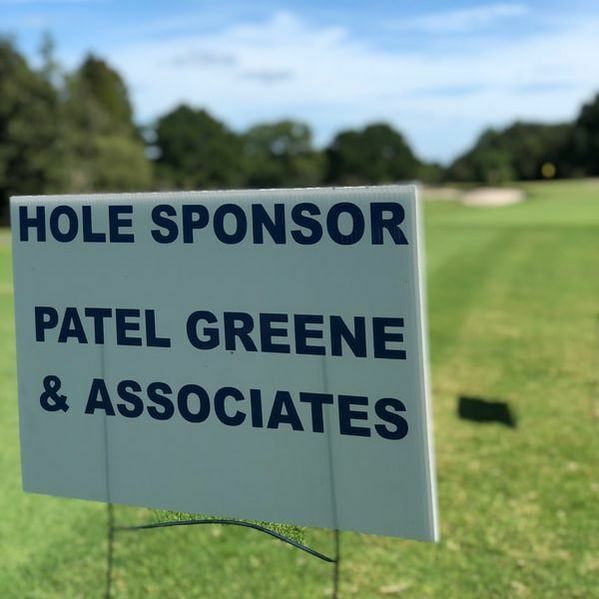 PGA was honored to be able to sponsor a hole at this year's Denis L. Fontaine Children's Classic Gold Tournament. This is annual event to benefit Explorations V Children's Museum which brings hands-on educational play and discovery opportunities to more than 500,00 children and families every year. 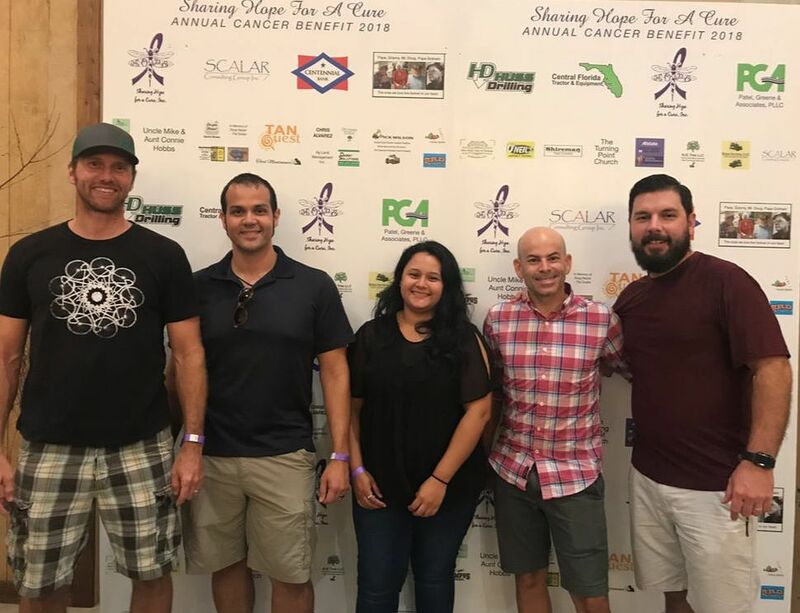 PGA was a sponsor for a Dade City Cancer Benefit in September. Sharing Hope for a Cure is an annual event celebrating cancer survivors and supporting continuing research and treatment! The event benefited Johns Hopkins All Children's Hospital, Benjamin Mendick Hope Lodge, Saint Joseph's Children's Hospital, and other local charities that support cancer research. PGA had a friendly food drive competition between our three offices to benefit the Bartow Church Service Center. 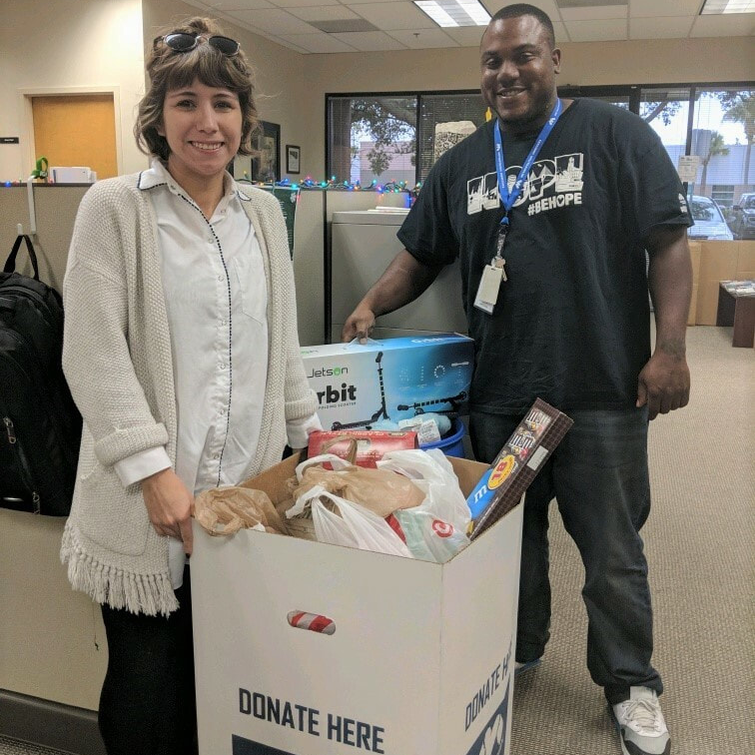 The Tampa Office won with 159 food items collected. 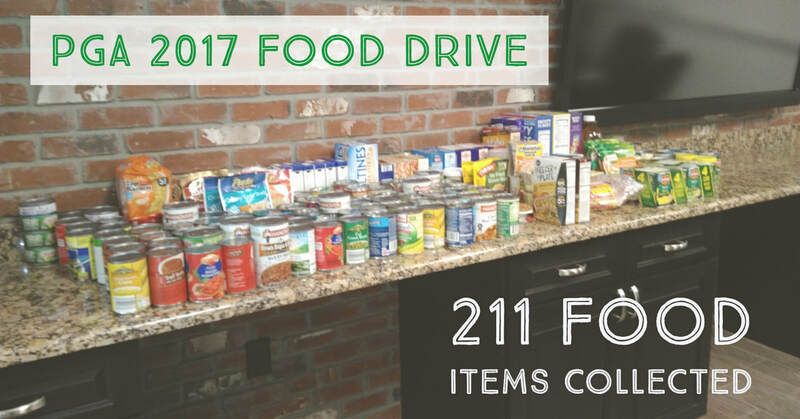 All total, we collected 211 items to give to our community. Thanks to everyone who donated! 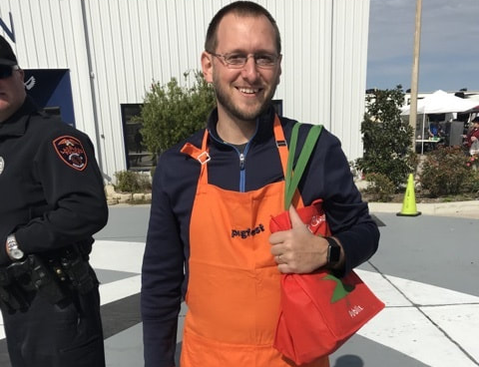 PGA’s Bartow and Tampa Offices participated in a friendly competition to collect food for the Bartow Church Service Center. The food items have been counted and the winner is…the Bartow Office. Between the two offices we collected 296 food items! All of these items will be delivered to the Bartow Church Service Center and will help people in our community that are in need. Thanks to Gretchen for setting up this opportunity and to all of our PGA employees who gave so much food.